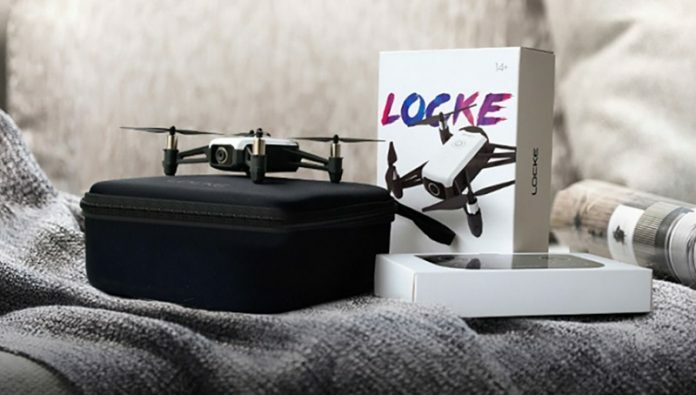 Home Drones by Price Drones from $51-100 SHRC H2 Locke: Tello alternative with 2k camera? SHRC H2 Locke: Tello alternative with 2k camera? 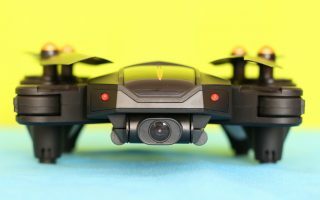 At first sight, the SHRC H2 Locke is an excellent alternative for the DJI Tello, as it has similar design and features. 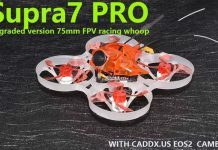 Moreover, the SHRC H2 qudcopter has 2K camera and it is even cheaper! With installed blade protectors, the aircraft measures 180 x 180 x 35mm and weights about 80 grams. You can opt between white and black colors. 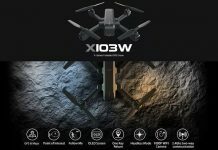 According to the advertised specs, the 3.8V/1000mAh battery allows up to 13 minutes flight time (just like the Tello). Featuring real-time battery monitoring, you always know how much power is left (remaining flight time). You can opt to order the SHRC H2 with 1, 2 or 3 flight batteries. You can control the SHRC Locke H2 drone through the included transmitter as well as via phone APP. 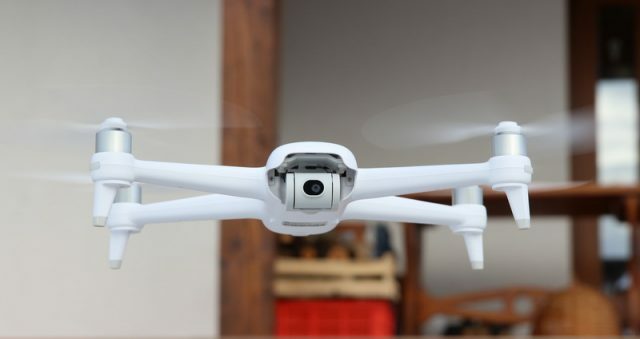 Kids will love to control the drone movements by tilting their phone. About 13 minutes flight time. 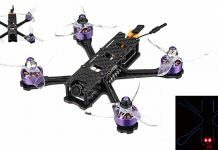 The SHRC Locke H2 drone is sold as ready to fly (RTF) package. 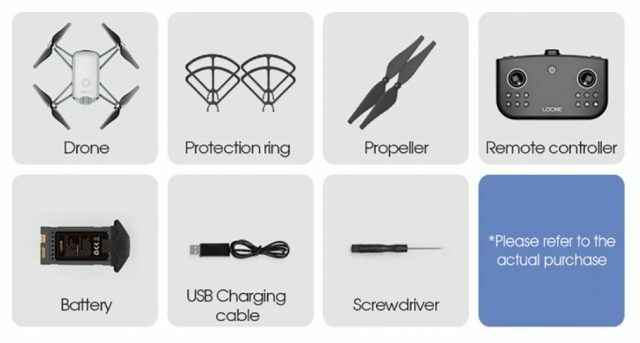 Besides the tiny drone and its remote controller, the following accessories are included in the box: phone holder, flight battery (1, 2 or 3), USB charging cable, 1 set of blade protectors, a pair of spare propellers and screwdriver.